Model No. 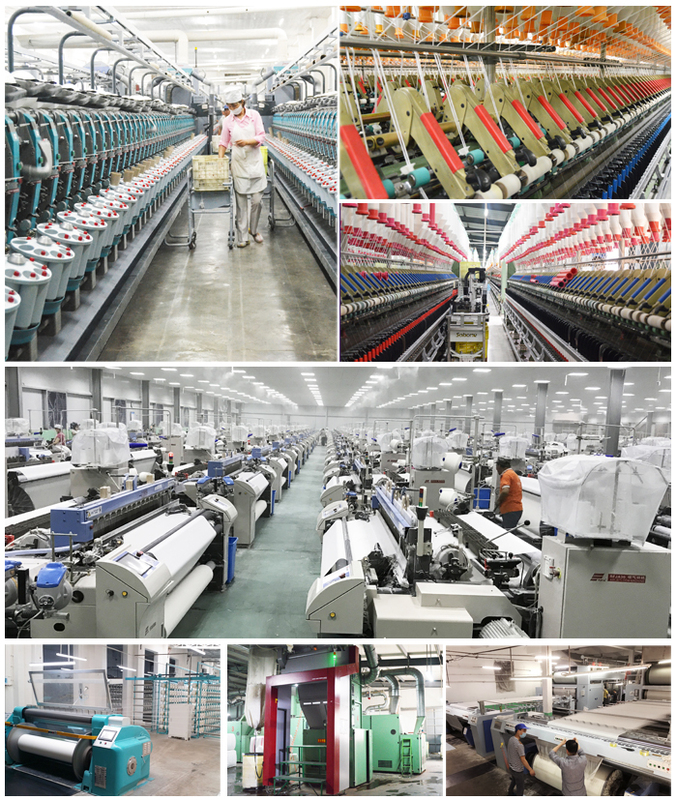 : T/T 45X45 96X72 47"
T-T 45X45 96X72 47 "the products are exported to Southeast Asia, Europe, the Americas, South America, Africa and other countries and regions to find the market, our product quality is very good. 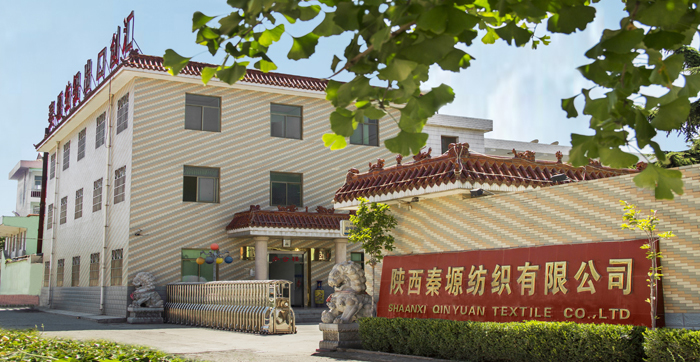 We have our own weaving factory and yarn dyeing factory, has been committed to research and development of new fabrics, with our honest and efficient after-sales service and scientific management leading fabric fashion. Looking for ideal Sack Cloth Polyester Lining Fabric Manufacturer & supplier ? We have a wide selection at great prices to help you get creative. 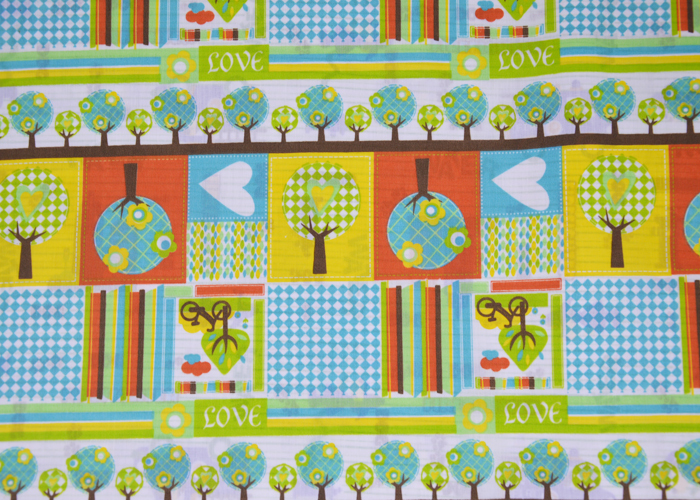 All the Tt Pocketing Fabric are quality guaranteed. 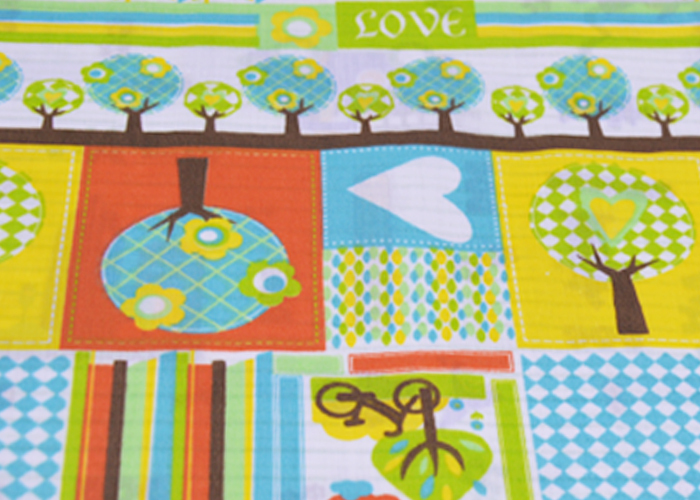 We are China Origin Factory of Cheap Fabric T/T 96x72. If you have any question, please feel free to contact us.